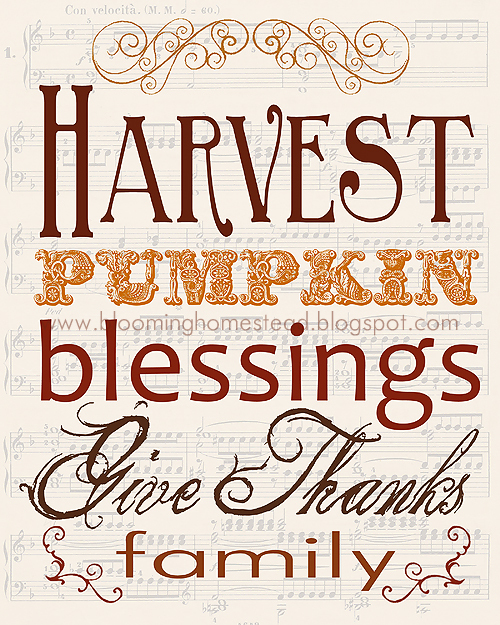 As Thanksgiving is a few weeks away, this time of year we often reflect on the many blessings we have in our lives. 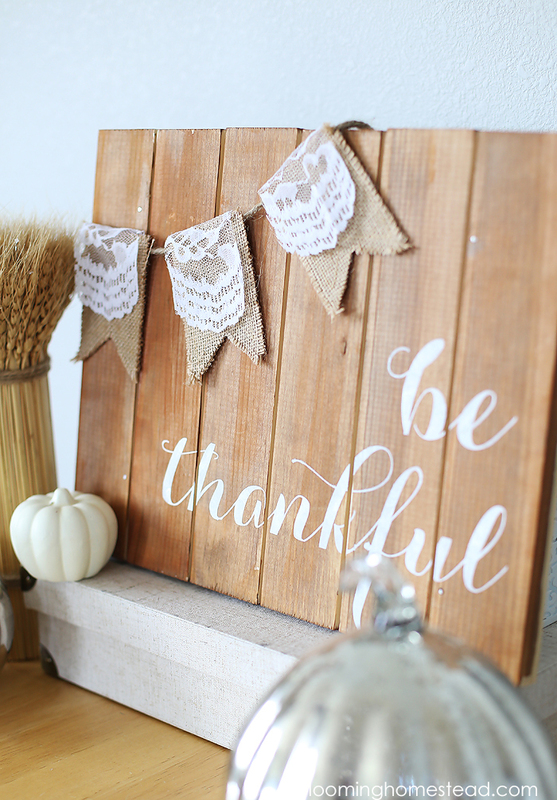 This DIY Thankful Sign is a fun reminder of the season and ways we can find joy in sharing gratitude. 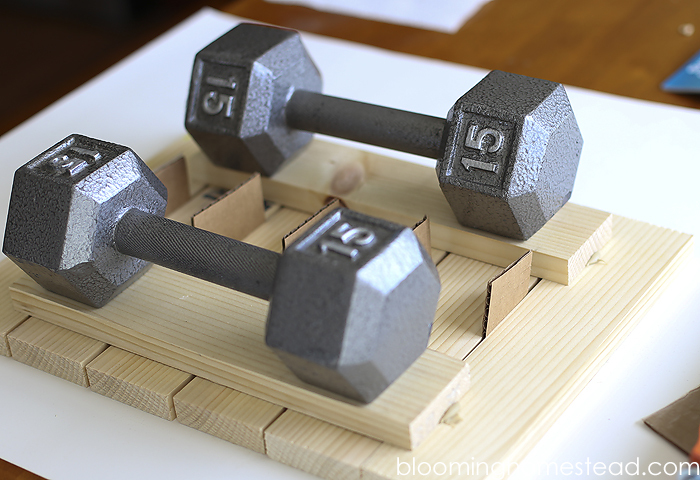 First off you’ll want to make your “pallet” wood base. You can purchase similar style wood bases at the craft store or you can create your own as I did. 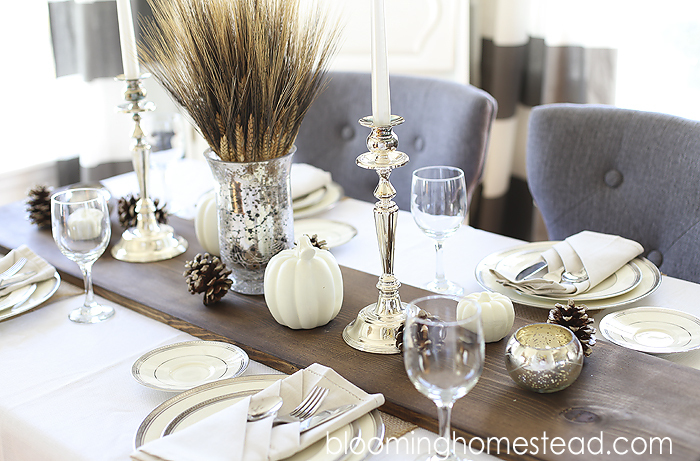 You’ll get a 1×2 wood strip and cut it into lengths of 1 foot each. Next you’ll place 6 strips together with cardboard as spacers. Using liquid glue and/or nails place two strips on both sides (on back). Since I don’t have a nail gun, I used weights to hold it down as the glue dried then I added nails. Now you can stain your wood and be prepped for painting. 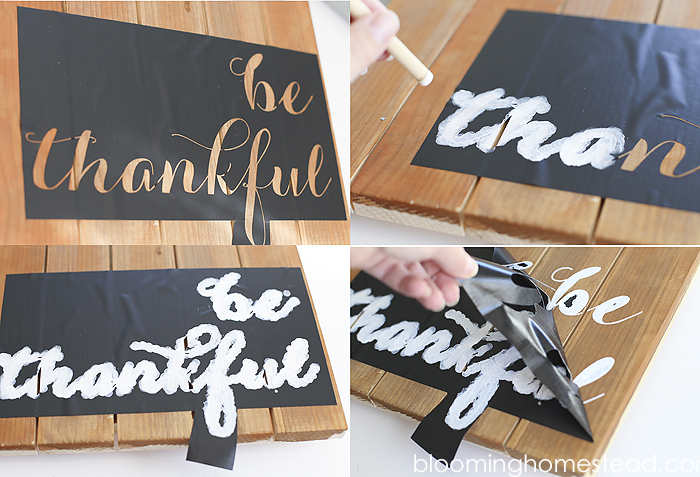 Now you can either stencil or freehand on the “be thankful” to the wood. 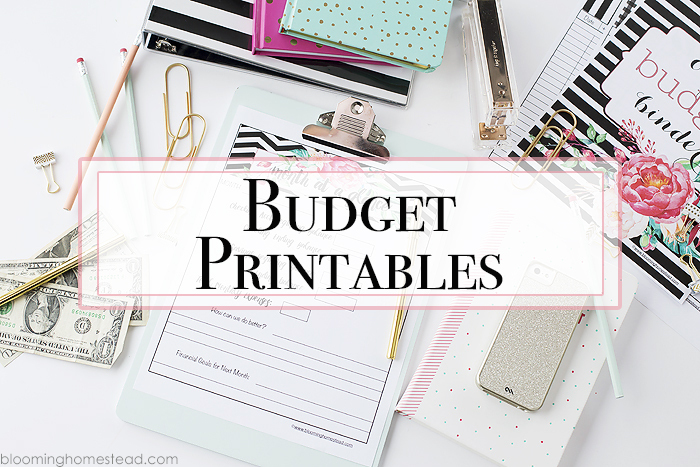 I chose to cut out a stencil using my silhouette with self-adhesive vinyl. 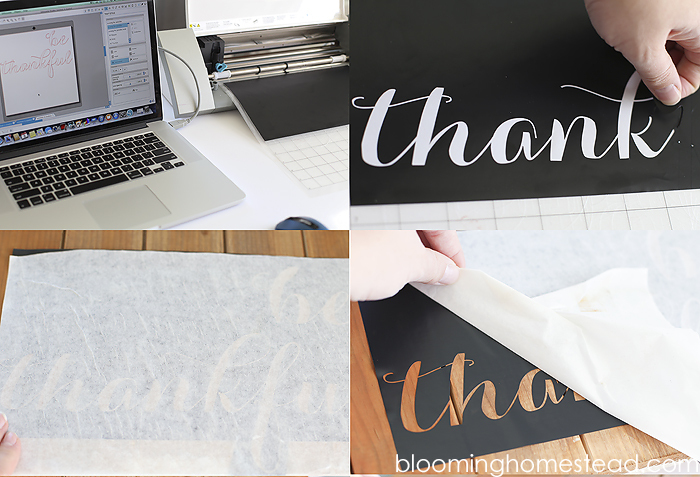 If you cut out your stencil with vinyl, use transfer backing to adhere stencil to the wood. 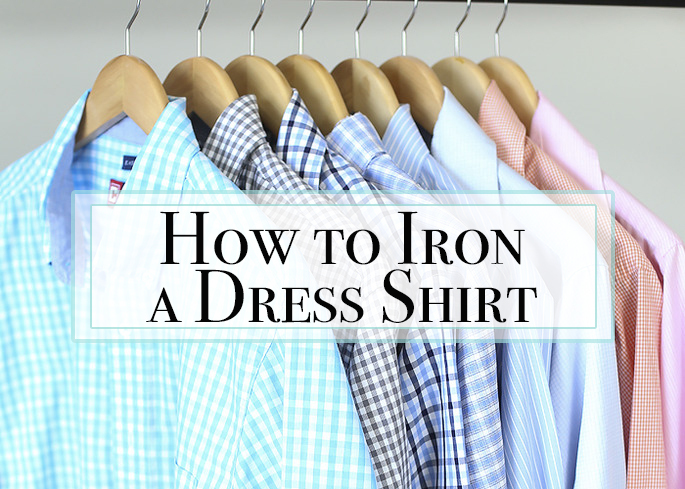 Press down the vinyl to make sure that there is minimal paint bleeding. 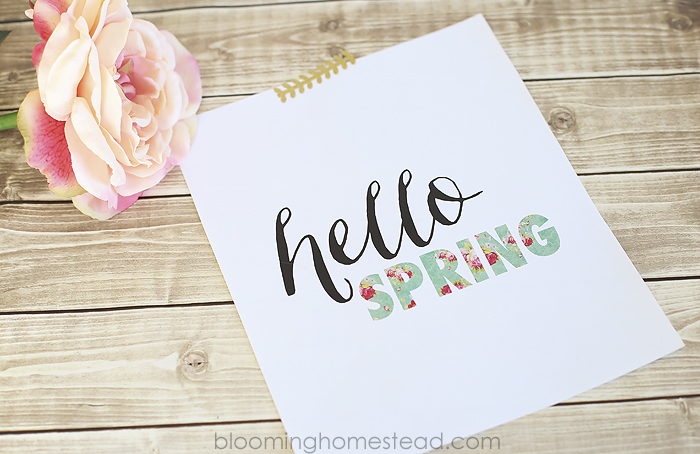 I use a paint dauber and lightly pat the paint over the stencil. When you get it all painted you’ll be ready remove the stencil. 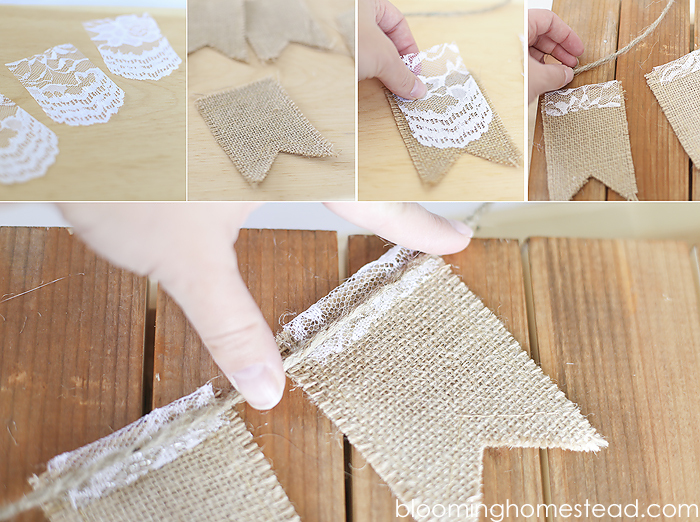 Now you can make the cute burlap lace banner to finish off the look. Cut the burlap into pennant shapes (I purchased mine pre-cut with the edges sewn from the craft store.) 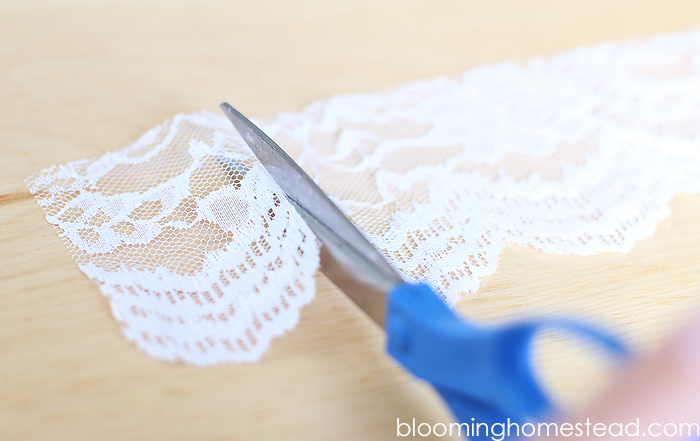 Now you cut strips of lace to fit over the banner. I love this scalloped lace and it added such fun detail. 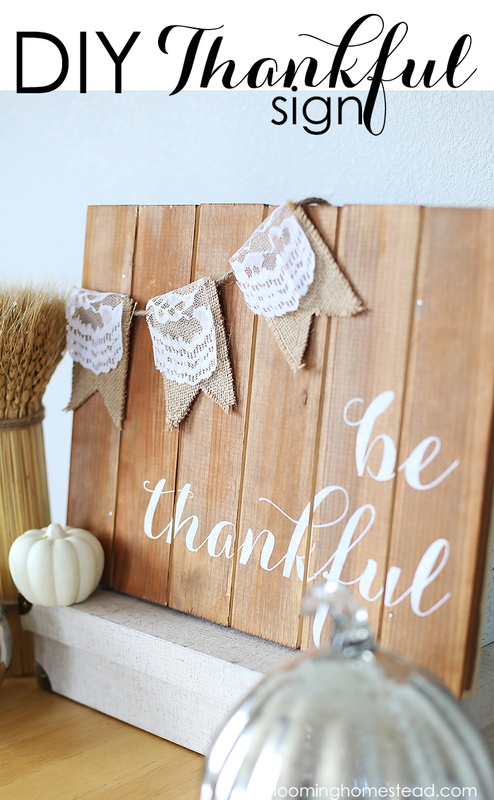 Now you can overlap the lace over the burlap and hot glue it to jute to complete the banner. 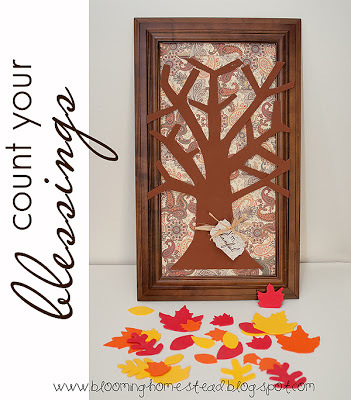 And now you have a beautiful message of gratitude for your home. Marie, this is so pretty! 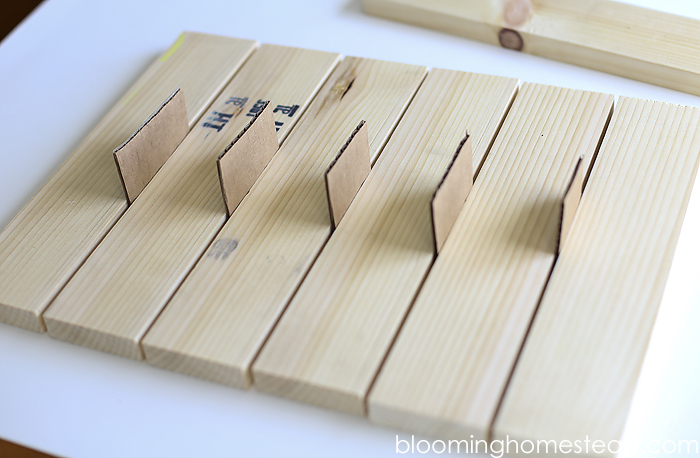 I love wood projects and this tutorial you did is so straight forward and easy to understand. This is an easy project that has a big impact! 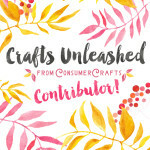 I ,I’ve little burlap and lace banner. I can’t wait to try it out. Thanks for sharing! Awe, thanks so much Shonee! 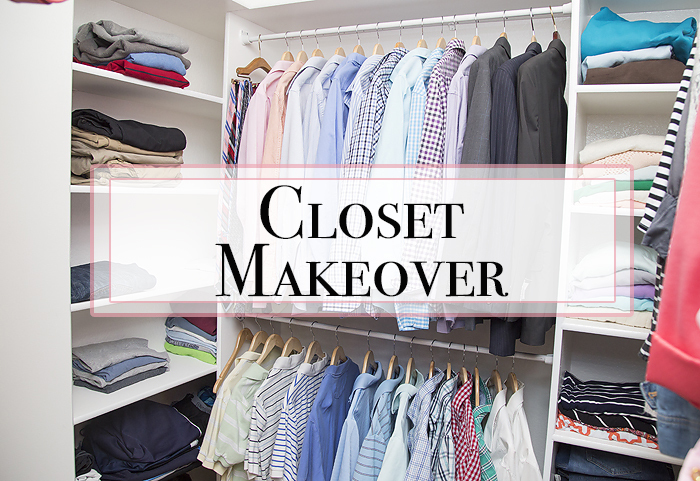 Yes, I am all about easy projects. I absolutely love this! 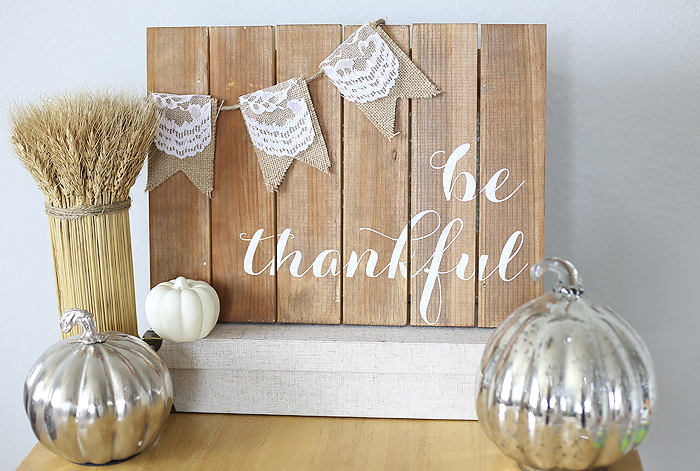 I am also loving the font you used for “be thankful” would you be willing to share the name? 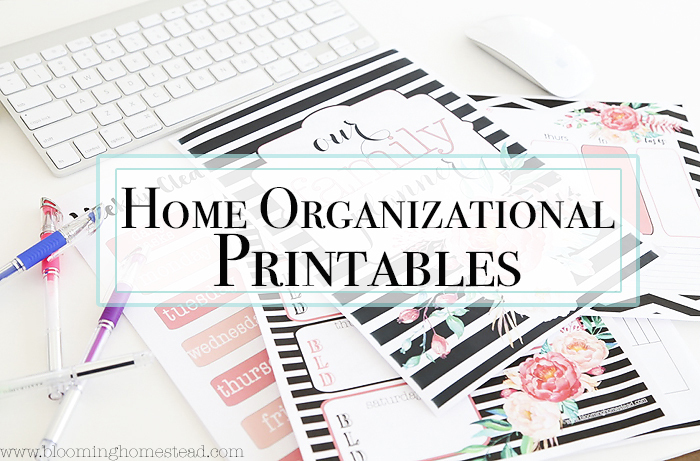 Can’t wait to make one of my own!